A couple years ago, we talked about the great small appliances section at BJ’s Wholesale Club. We had the chance to test out the Babycakes Cupcake maker, and since then, Babycakes has rolled out some more fun baking “assistants” that you can now find at BJ’s Wholesale. 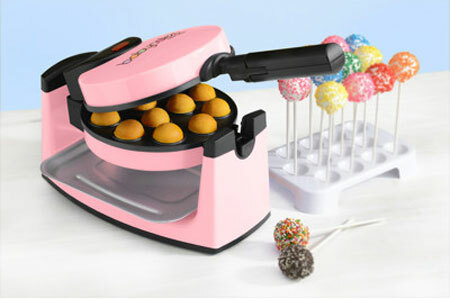 In addition to the Babycakes Cupcake Maker, they now have a Deluxe Mini Pie Maker, Waffle Stick Maker, Cake Pop Maker, and a Donut Maker. Priced at under $30, any of these gifts would be perfect for young bakers or fans of mini-desserts. In addition to gift ideas, BJ’s Wholesale also has a little something special for gingerbread fans. 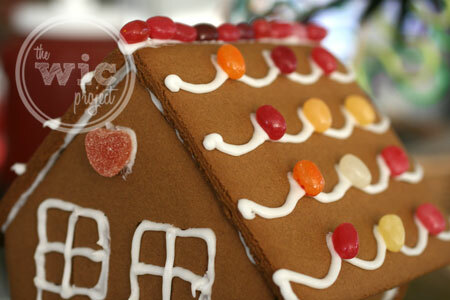 The kids (or adults) can get into the holiday spirit by decorating their own gingerbread house or gingerbread man kit. 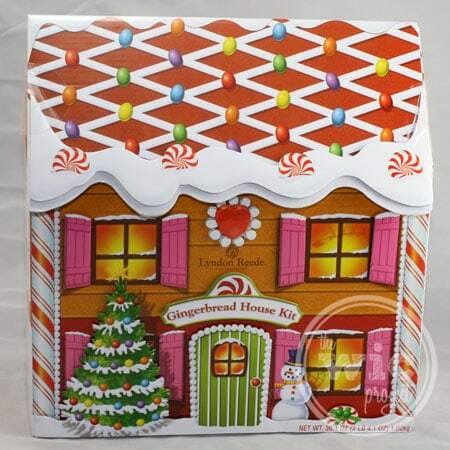 BJ’s currently has a Gingerbread House Kit – complete with candy and icing – and a Gingerbread Man Kit, which as 3 giant “men” that need decorating. I love that these kits include everything you might need to decorate. Everything you need to make an awesome gingerbread house…in a box. For the first time in at least 20 years, I got to build and decorate my own gingerbread house using the BJ’s Wholesale Gingerbread House Kit. The kit includes 4 walls, 2 pieces of roof, a tree, a big bag of icing, and tons of candy for decorating. They also included a handy tray to help get your house standing. I put up the sides of my house, then the roof. Once everything was sturdy, it was time to decorate. I iced the roof and topped it with jelly beans (included in the kit.) Then I iced the door and windows, adding a little jelly bean doorknob. Then I used the gummies for decorative hearts. I didn’t even use all the candy (which I’m sure a creative youngster wouldn’t do.) There are also peppermint candies and candy canes for additional decorating. It might not win any architectural awards, but I personally think this is one awesome looking house. It looks de-licious. However, to date I have restrained myself and only eaten a few of the jelly beans. I’ll be short to report how the rest of the house tastes. BJ’s Wholesale Club is known for great savings, and now they’re known for their great holiday items too. Interested in checking out BJ’s for your holiday shopping? Print this coupon and get a free, 60-day trial membership to explore all the savings you can find at BJ’s. With just a few days left before Christmas, this is a great time to get deals on last-minute Christmas gifts. One winner will receive a $20 BJ’s Wholesale Club Gift Card. I havent ever decorated a gingerbread house – maybe I’ll put that on my ‘To Do’ list for next year. We shop at BJ’s every month when their monthly coupon booklets are mailed to us! We love BJs! 2 years ago my family made a gingerbread house, and no never have shopped at BJ’s. I’ve had a BJ’s membership for years and shop there often. my daughter and I did one last weekend. My sons and I decorated one last night. We usually make two each year, since they were toddlers. I will be signing up for a BJ’s membership at the end of the week. I haven’t been there in years. I have never decorated a gingerbread house, but I do love to shop at BJ’s and the last time I was there was 4 days ago. No, I’ve actually never shopped at BJ’s. My daughter and I decorated one last weekend, she had a blast! Lol it didn’t stand up too long, the thing fell apart all over. It has been 2 years since I decorated a gingerbread house. I helped my kids decorate a gingerbread house a few weeks ago. I haven’t made a gingerbread house in years, but I shop at BJ’s regularly! I decorated one on Christmas Eve with my daughter! Never shopped at BJs.. It’s not near from my place. My girl built one last year and we do shop at BJ’s. thank you! I had a gingerbread house decorating kit last year and had a lot of fun with it. And yes I do occasionally shop at BJs. I’ve shopped at BJs before. One just opened in a town near us! I haven’t decorated a gingerbread house since I was a kid. I’ve heard of BJ’s, but haven’t shopped there. I just shopped at bj’s today! Wow, it’s probably been 6 to 8 years ago when we last did gingerbread houses. Too long!! My kids decorated one last year, but not this year. My hubby & I used to belong to BJs before kids; would love to join up again! I haven’t shopped BJs in about 6 months. yes I love shopping there! Yes we enjoy shopping at BJ’s. I last decorated a gingerbread house in 2010. I love BJs! Wish one was closer. I decorated a gingerbread house with my kids a week before Christmas! We decorated a gingerbread house this past Christmas. I love BJs. I was just there on Friday. I get a lot of my groceries there. I have shopped at BJ’s. The last time I decorated a gingerbread house was way back in 2nd grade! when I was 16 with my mother, I am 38 now so its been awhile. I last decorate one about four years ago. the last time I did a gingerbread house my kids were little- a long time ago.. I have not shopped at J’s … yet! Oops – that should have read: I have not shopped at BJ’s … yet! We made and decorated gingerbread people cookies but not a house. last week we decorated a gingerbread house! I shop at BJs about once a month. 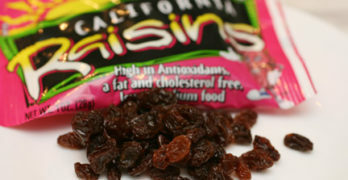 I used to shop at BJs all the time with my mom and get all sorts of yummy snacks! I haven’t made or decorated a gingerbread house since elementary school! I made one with the kids right before Christmas, it’s a tradition. we made a gingerbread house last year. It was not gorgeous. I haven’t decorated a gingerbread house in a long time. I have never decorated a gingerbread house and i have never shopped at BJs either but I would like to do both. we decorate houses every year! I decorated a gingerbread house last Christmas. Unfortunately, we didn’t have the time this year. i haven’t made a gingerbread house since i was a teenager, but i would love to do it again soon! We decorated a whole gingerbread village this year! I last decorated a ginger bread house 2 years ago. I last decorated a Gingerbread house 2 years ago with my daughter for a class project. I have a BJs within walking distance. I go there at least twice a week just to get milk. I shop at BJ’s about every other month. I decorated a gingerbread house for the first time a couple weeks ago. 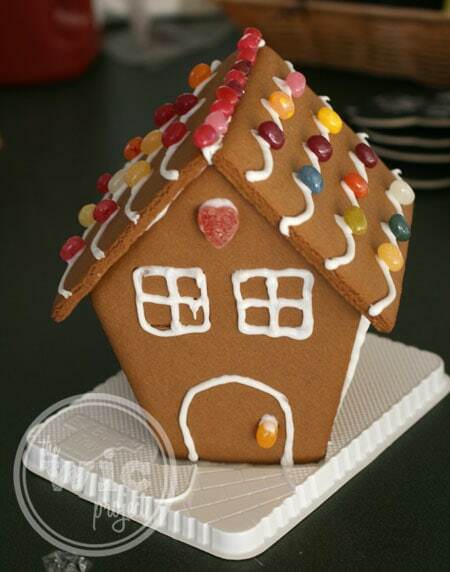 I would love to make a gingerbread house with my daughter, just haven’t had the chance. I made one last Christmas! I have shopped at BJs and never decorated a house.